* One revision on the logo if needed. Please send us a message with any questions, we will answer promptly. Feel free to ask any questions, we will be more than glad to answer promptly. After placing your order i will contact you shortly to get all the information needed to get started. 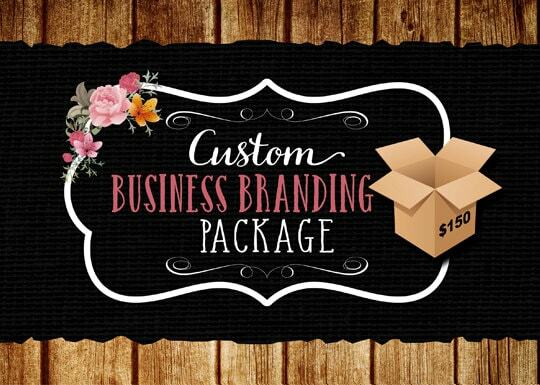 Custom Business Branding Package, Logo Design, Business Card Design, Flyer Design, Matching Banner, 3 Vector File Formats for Printing.